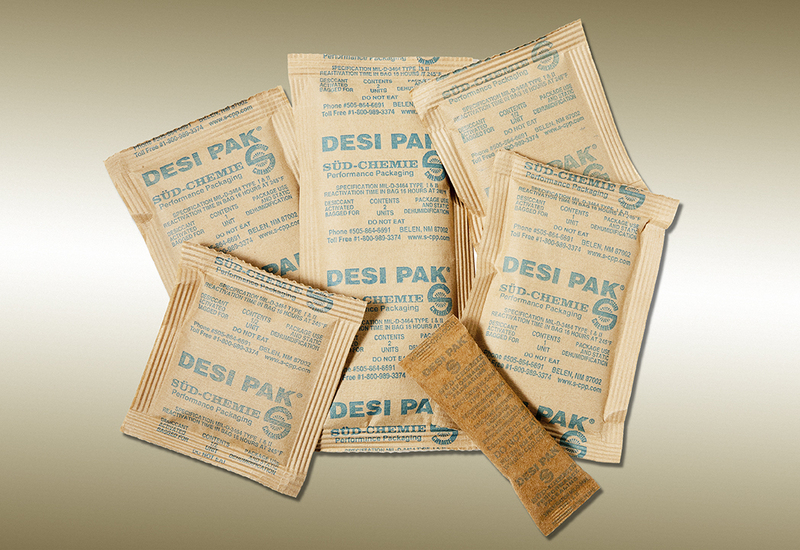 At Edco Supply, we provide manufacturers and distributors with a variety of military packaging including desiccant bags. 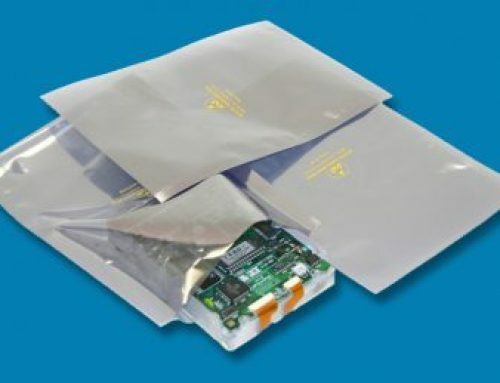 In the following article, we will look at some common questions concerning desiccant bags, and the ways in which they can help your business. Desiccant is a dehumidifying agent which helps draw in moisture from the surrounding areas/atmosphere. It holds and absorbs particles of water directly. The three most typical kinds of desiccant include silica gel, clay and molecular sieve. 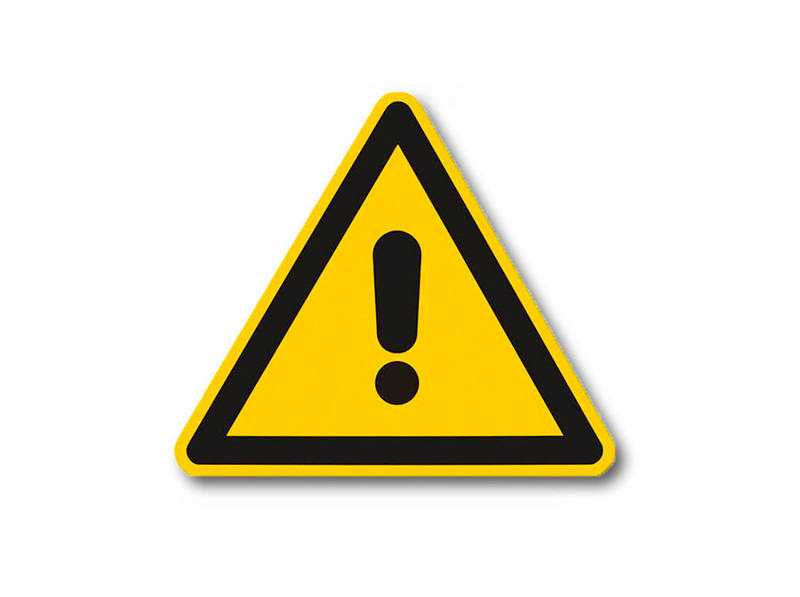 How Will Desiccant Protect My Package In The Most Efficient Manner? 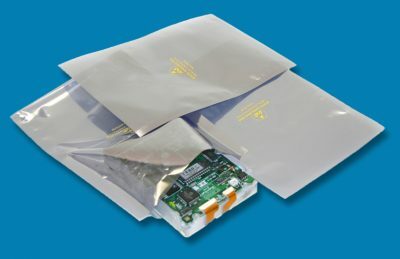 In order to achieve the best levels of protection, desiccants function best within a sealed moisture bag or container. Generally speaking, humidity indicator cards are placed inside the container to demonstrate humidity levels clearly. The indicator cards also show when the desiccant needs replacing. What Size Bags Are Available? 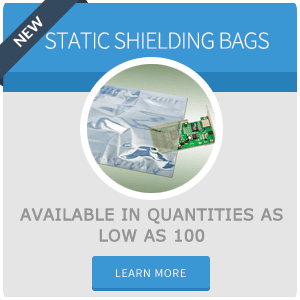 There are a number of sizes available when it comes to desiccant bags. The standard sizes are the following: 1/6, 1/3, 1/2, 1, 2, 4, 8, 16 and 80 units. As a guide, one unit is roughly one ounce of desiccant material. 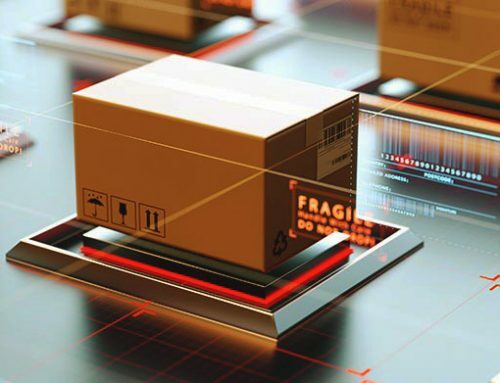 The most popular consumers of desiccants are the industrial, electrical component packaging and pharmaceutical industries. This includes engineering firms, and many military packaging contracts. How Much Desiccant Do I Require? Which kind of desiccant will you be using? How long does the product need to be protected? What is the volume of air space to be desiccated? Is there going to be moisture surrounding the package? What are the atmospheric conditions? Temperature and relative humidity are the critical components that make up atmospheric conditions. 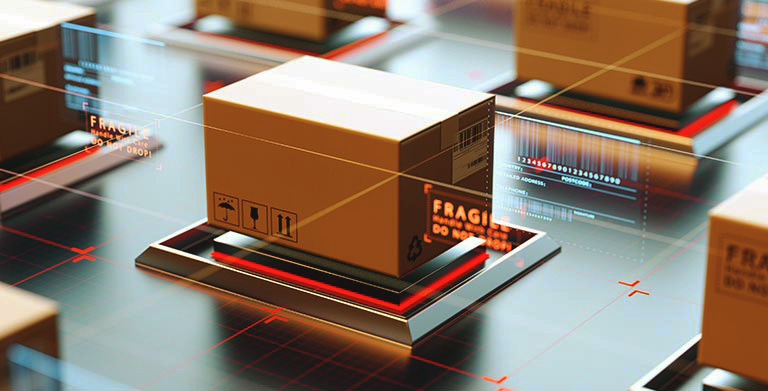 Both of these factors relate to when and where the product was sealed, as well as the relevant condition in shipment and storage. 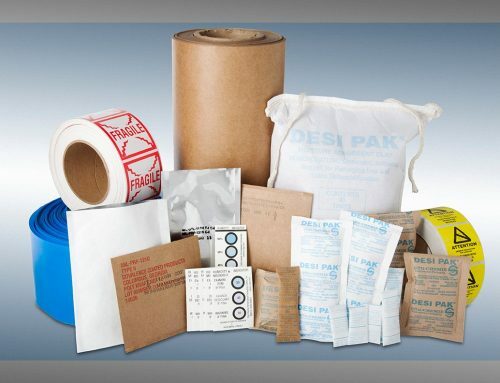 To conclude, there are a number of factors to consider when deciding on desiccant bags. 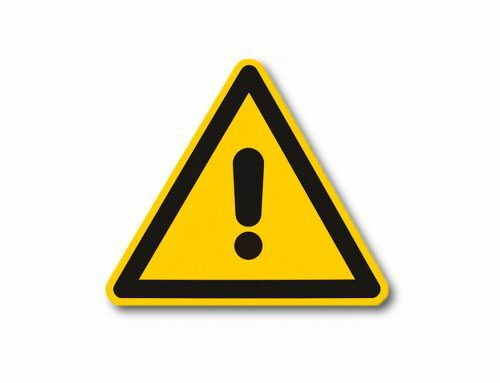 Edco Supply will help you choose the right desiccant for your application. They will be able to calculate and provide you with the best type, size and quantity you require, depending on the job-in-hand. 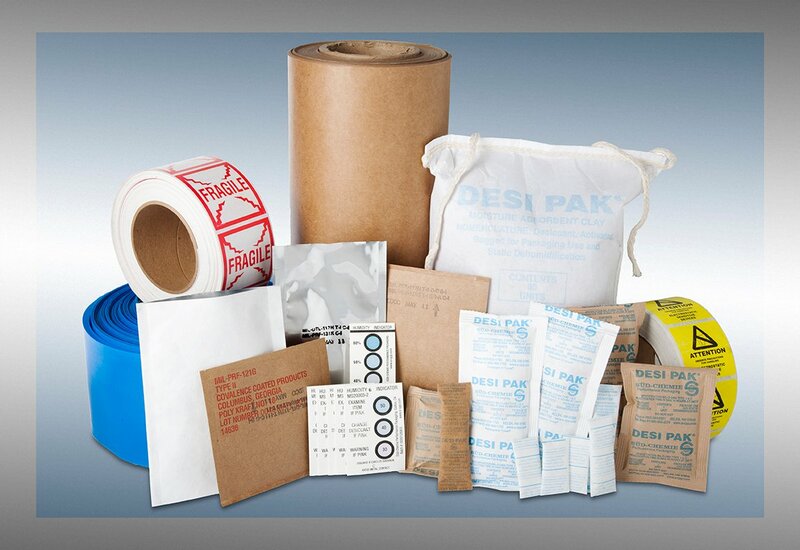 For further information on desiccant and desiccant bags, please get in touch with us at Edco Supply Corporation. We will be happy to answer your questions, and look forward to assisting you in the future. Call us now at 718-788-8108.